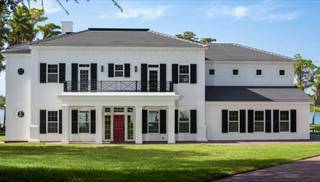 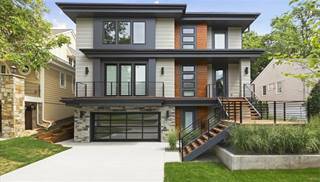 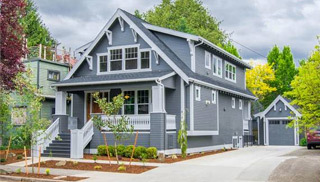 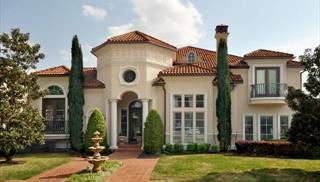 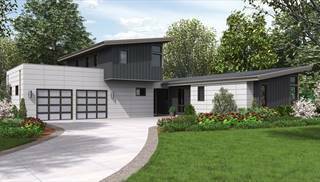 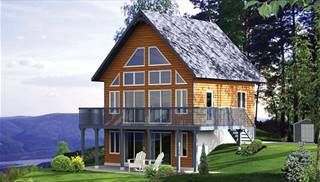 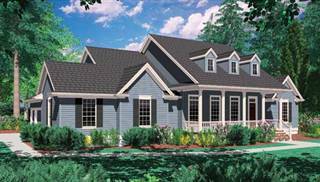 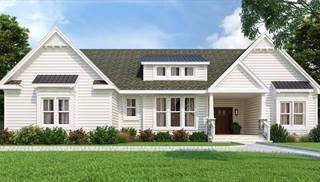 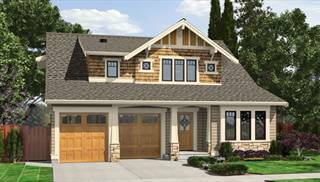 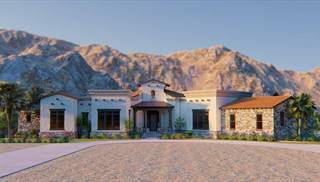 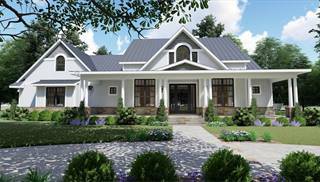 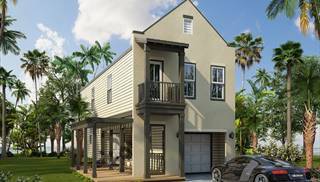 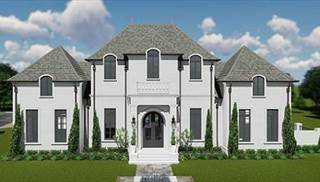 Our architects and designers offer the most popular and diverse selection of architectural styles in America to make your search for your dream home plan an easier and more enjoyable experience. 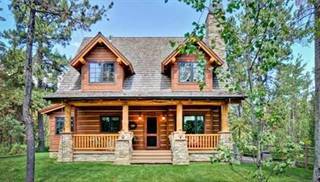 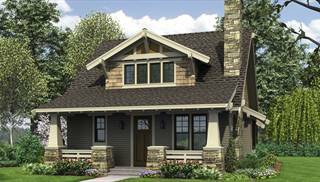 Whether you're looking for a cozy country home, traditional ranch, luxurious Mediterranean or just looking to be inspired, you'll enjoy spending time looking through our extensive collection of architectural styles. 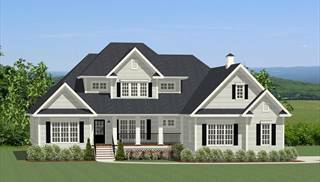 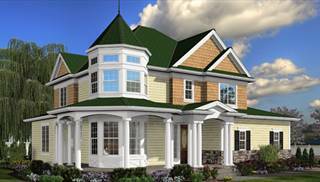 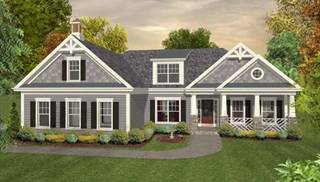 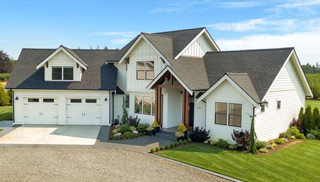 We're sure you'll find a house plan that will inspire you.